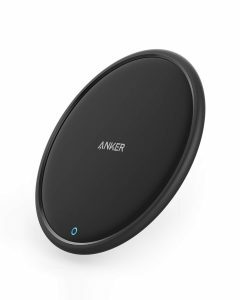 Amazon has an Anker Fast Wireless Charging Pad - Qi Certified, Samsung S10, iPhone XS etc, $11.99 after Coupon Code: KJWIRELESS - Free Shipping $25 or with Prime. Expires Soon - Highly Rated at 4 out of 5 stars. We have one and find it works fine with the new iPhone XS, XS Max and a Samsung Galaxy S10 Smartphones.